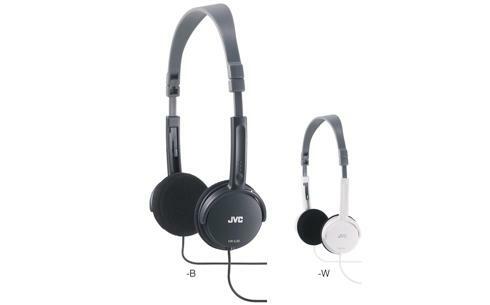 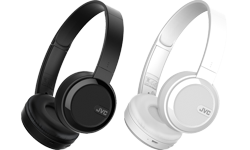 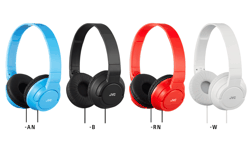 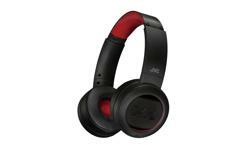 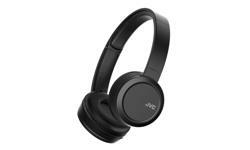 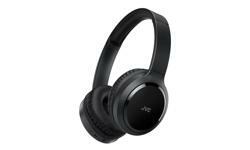 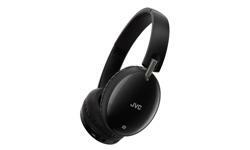 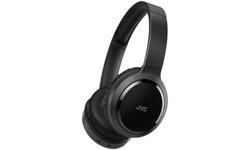 On ear headphones, lightweight, foldable headband HA-L50 • JVC U.K. 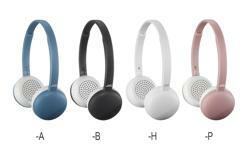 Listen to sound of music from with the HA-L50, optimised for MP3 players. 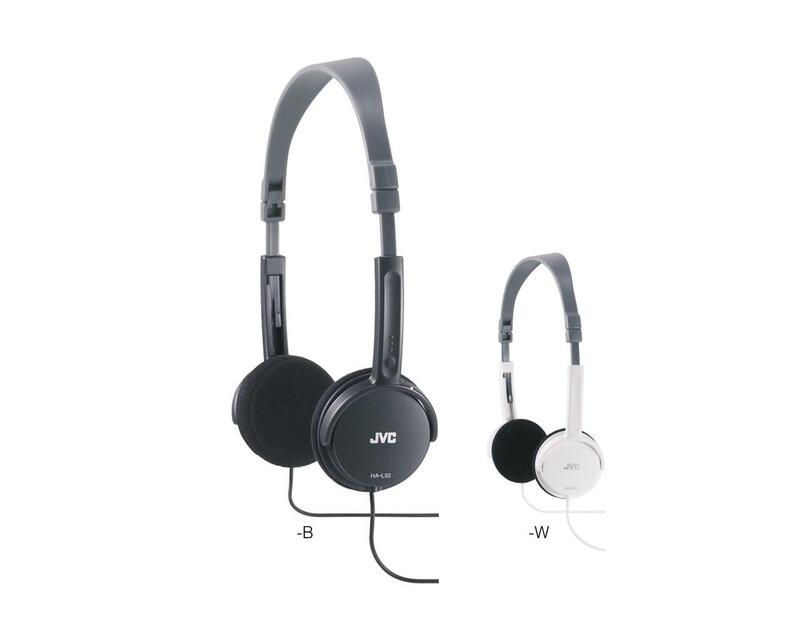 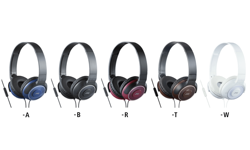 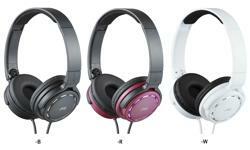 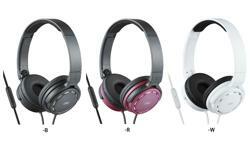 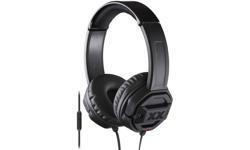 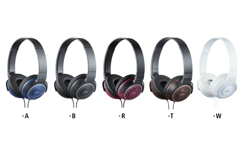 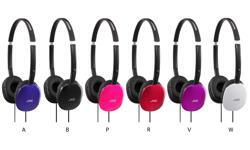 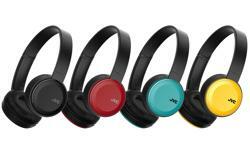 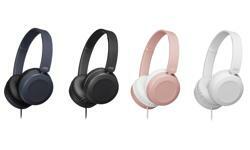 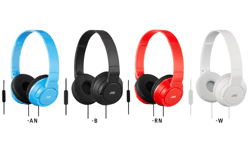 They feature a powerful 30 mm neodymium driver unit, foldable headband and 1.5m tangle resistant cord.